Today we're releasing a balance patch that affects the Marauder, Raven, and Viking. To learn about the thinking behind these changes, check out our latest community update. The following changes are now live, including bug fixes for the current Versus Ladder map pool. 16-Bit LE – Restored missing doodads, terrain, and pathing in the northwest area of the map. Backwater LE – Fixed an issue where structures in water would have their ripples seen through the Fog of War before the structure itself was in the enemy player’s vision. DarknessSanctuaryLE – Adjusted the terrain at the ramp of the natural expansion to allow wall-offs. Redshift LE – Adjusted how creep appears for better visibility against snow terrain. Thank you again to those that have provided us with constructive feedback and helped us make StarCraft II the great game that it is. 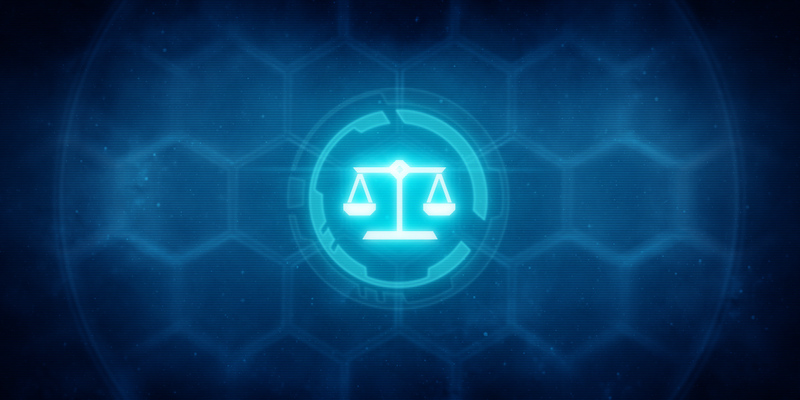 As always, we'll be watching how these changes affect balance and will be constantly monitoring for other opportunities to make StarCraft II the best game it can be. GLHF!